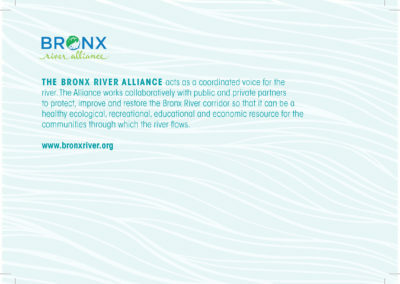 For the Bronx River Alliance, I created the logo and overall concept for The Upstream Soiree, their annual Gala. Materials designed for them included the Save the Date, Invitation, Sponsor card, website banners, etc. 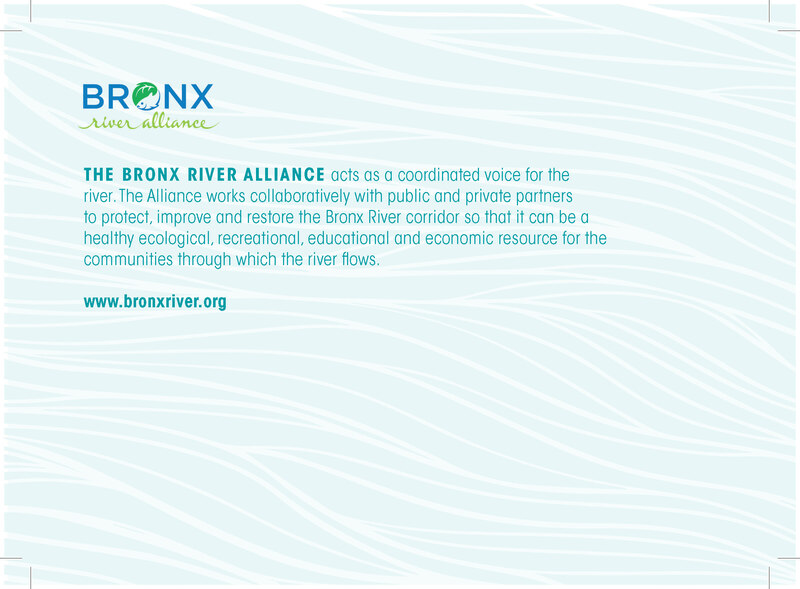 The Bronx River Alliance serves as a coordinated voice for the river and works in harmonious partnership to protect, improve and restore the Bronx River corridor so that it can be a healthy ecological, recreational, educational and economic resource for the communities through which the river flows.